Cameron Chambers takes the win, with Honey Stinger/Bontrager rider Wade Newsom in third. 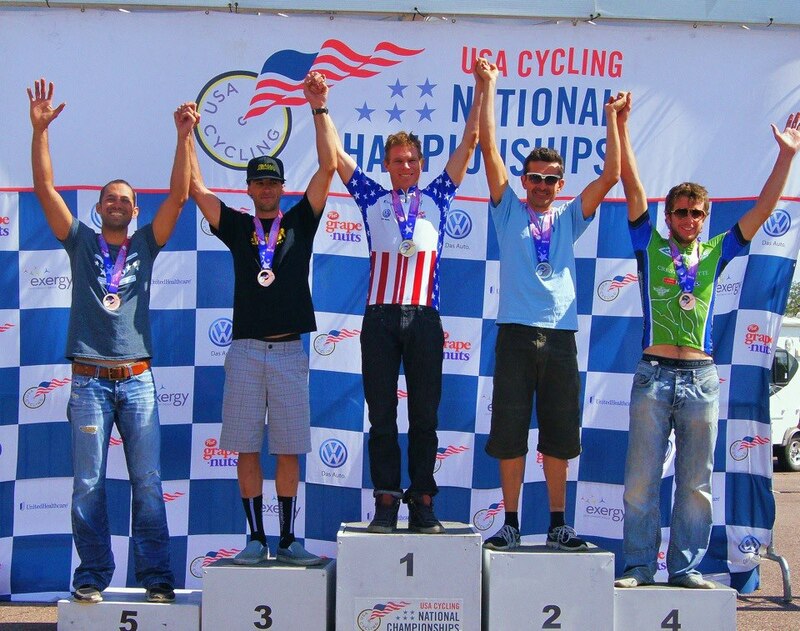 After already having a stellar 2012 season on the mountain bike and also on the road, Wade took another huge step onto the 24 Hour National Championships podium in Colorado Springs last week. Wade rode a very smart and strong race where he completed 17 laps in 23hrs and 29 minutes. Congrats Wade! And hopefully you are getting some good rest! This entry was posted in Hive News, Team Honey Stinger/Bontrager and tagged 24hr Nat'l Champs, Wade Newsom. Bookmark the permalink.